On November 6, Americans will go to the polls for midterm elections. It’s important to know the issues and the candidates if we are to fully carry out our responsibilities as voters. 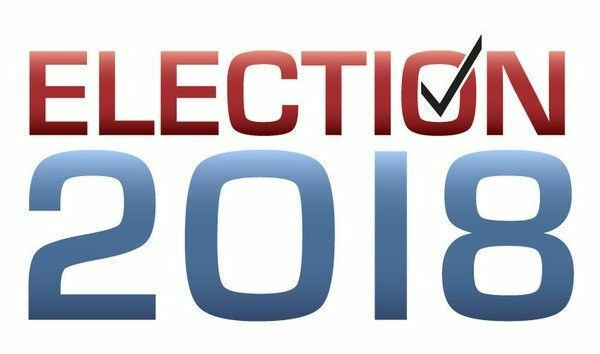 One OHS teacher has compiled much of the information you might need to be that ‘educated voter.’ On his webpage, you’ll find all the candidates, from national level down to local, and their official websites. You will also find links that can help you figure out your own affiliations, learn to understand the polls that are so frequently referenced these days, and more. Just go to goo.gl/xqmWUp or go to Mr Haak’s teacher page, scroll down a bit and find the link. Do you need to register to vote, have you changed your address since the last election cycle or do you need to check your voter status? Easy-peasy!!!!!!! Just have your SSN and your Driver’s License/Illinois State ID number handy and go to https://ova.elections.il.gov/ or, once again, go to Mr Haak’s webpage.